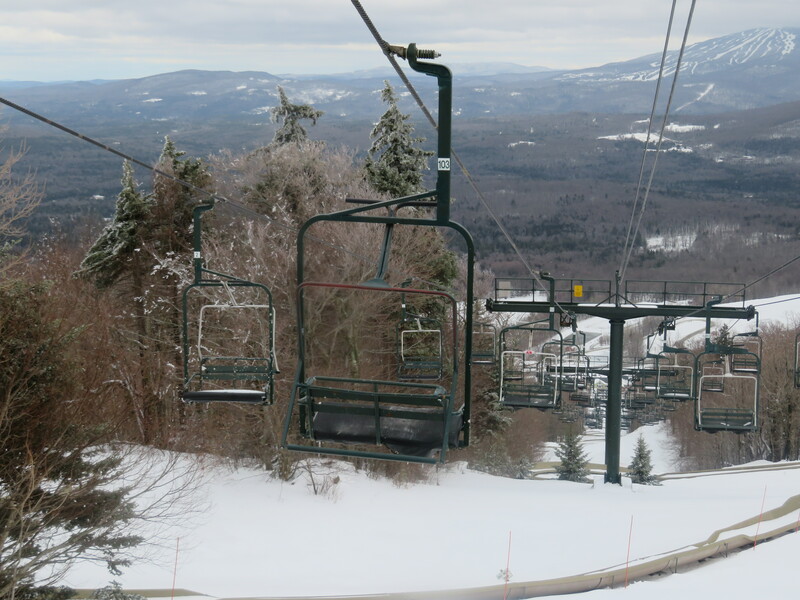 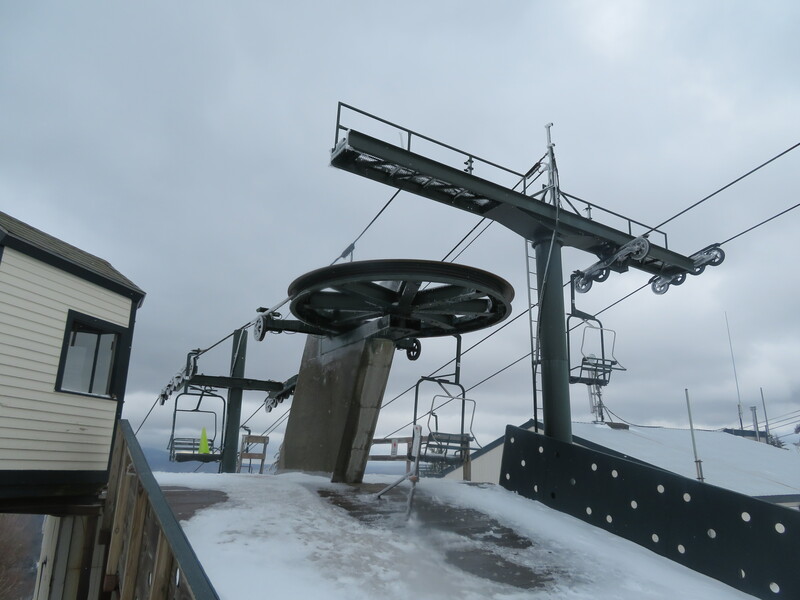 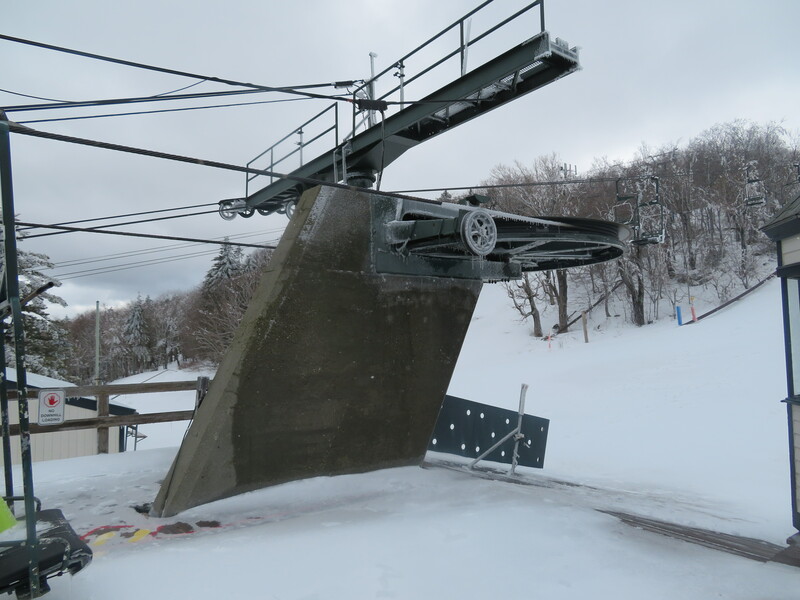 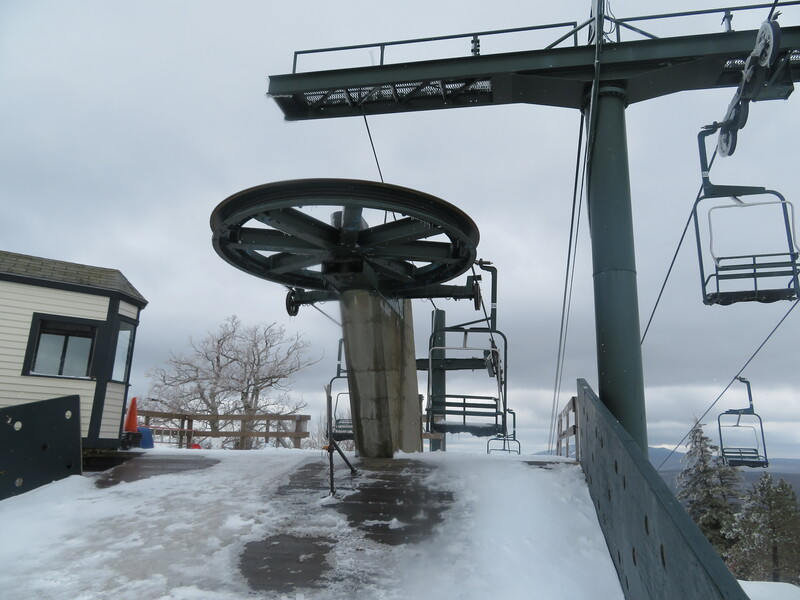 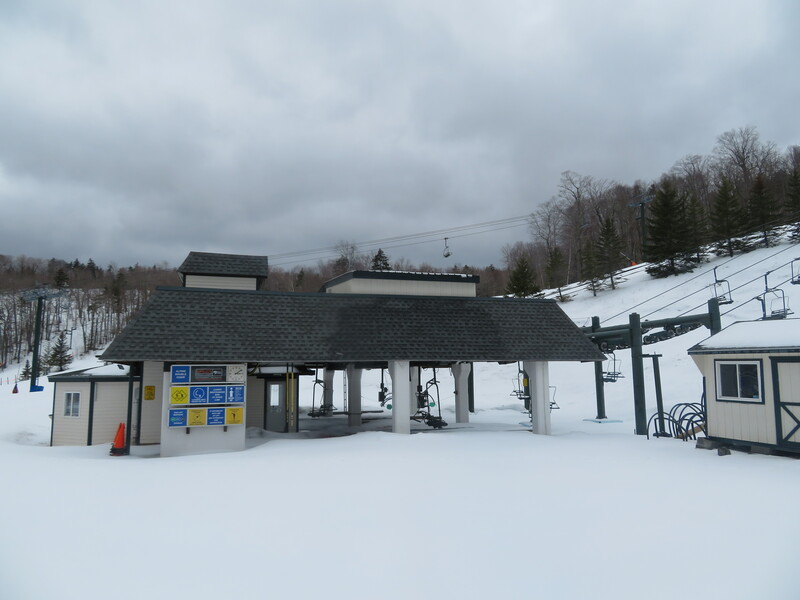 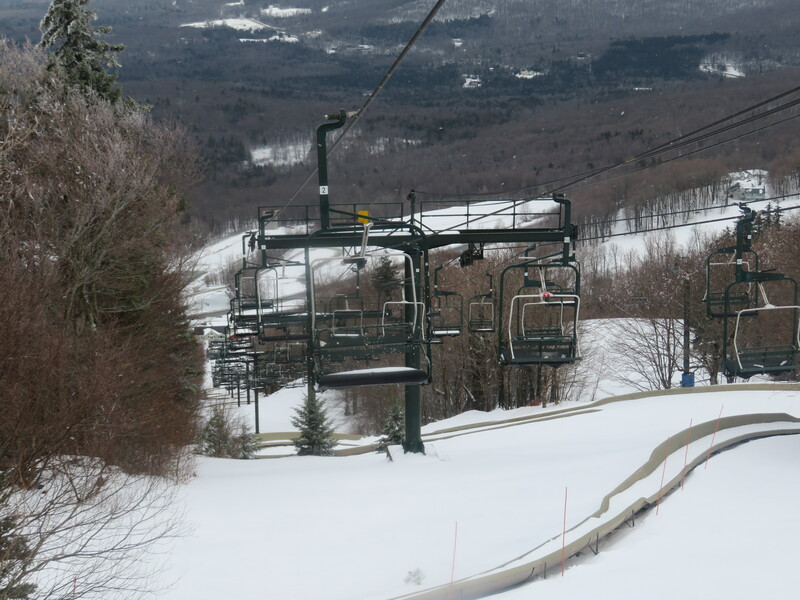 One of sets of lifts at Bromley designed to share towers, the Alpine lift was added ten years after its sister, Sun. 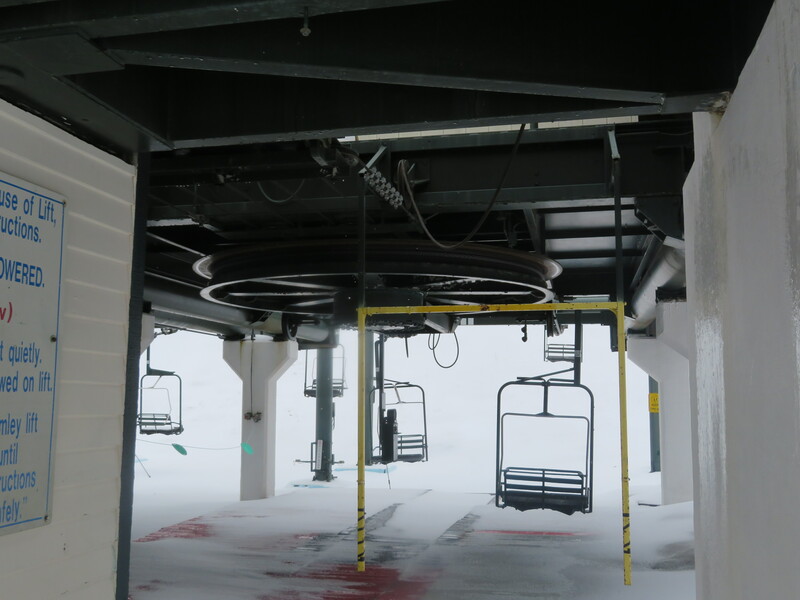 The tower above would suggest this lift was originally planned to go up higher. 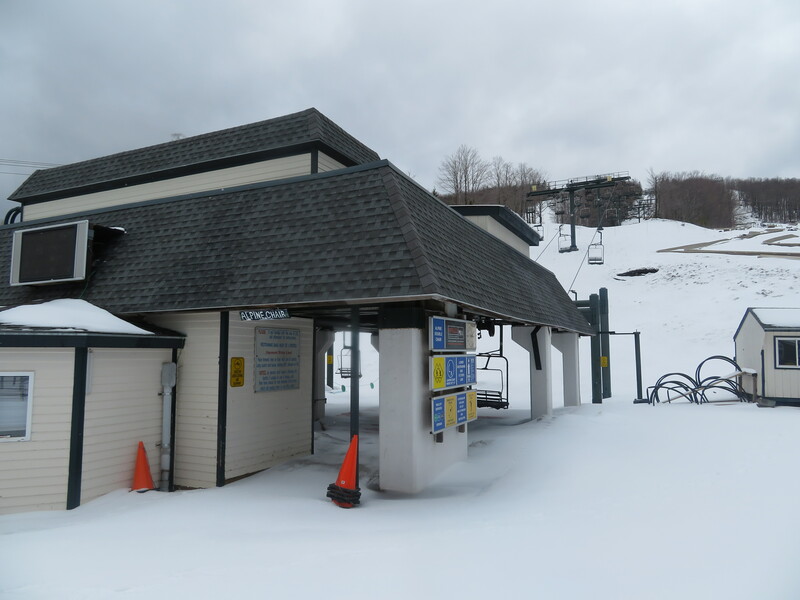 Shared drive terminal building at the bottom of the mountain.